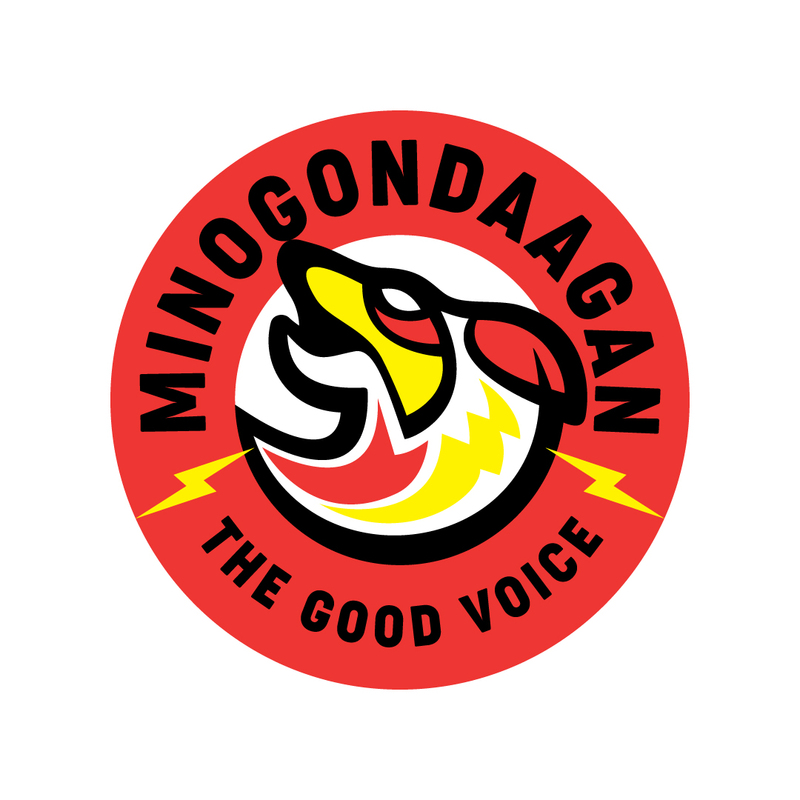 The station CJUM-FM (Winnipeg, MB) produced Minogondaagen: The Good Voice, a radio and podcast series aimed to improve CJUM’s local spoken word programming, offer training opportunities for upcoming Indigenous researchers and producers, and increase community engagement. Minogondaagen is about reconciliation. Throughout the series, Indigenous and non-Indigenous people shared personal stories, ideas, research and expertise, and created a new story together as we walk toward reconciliation. Each episode of Minogondaagen explored a central theme, engaging in discussions that seek a common experience and/or bring us to a place of understanding. “We sincerely hope that people listen and it gives them pause to think about how reconciliation has affected them in their own lives and how we as Canadians, and as humans, can do a little more to be allies in our communities. We have the power to be the agents of change, but it has to start somewhere,” says Station Manager Jared McKetiak. The series was created in partnership with the National Centre for Truth and Reconciliation (NCTR) and the University of Manitoba’s Office of Indigenous Achievement. For more information on the project and to listen to the episodes, visit: https://umfm.com/minogondaagan.